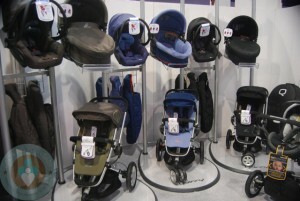 Lots of great things are happening at Dorel group for 2011! 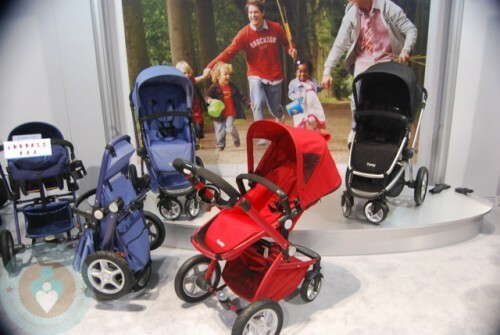 Their popular Quinny and Maxi-Cosi lines are both introducing new strollers that will undoubtedly be popular with parents. 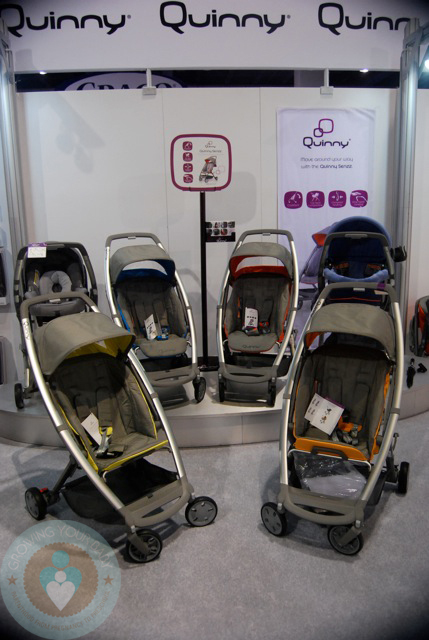 Last year we introduced you to the Quinny Senzz. 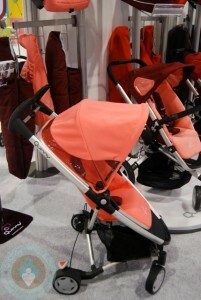 It will be released soon and will be compatible with the Quinny Dreami bassinet and the Maxi-Cosi Mico Infant Car seat. 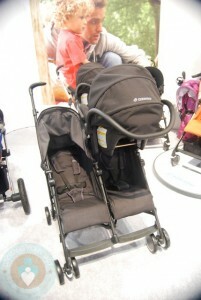 Parents will like it’s compact fold and it’s ability to stand on its own when folded. 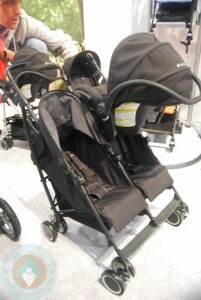 New for May 2011, Maxi-Cosi will offer the Adorre Double Stroller. This double has 2 independent canopies, a compact fold, multi-position recline and the ability to accept a Max-Cosi Mico infant Car seat! 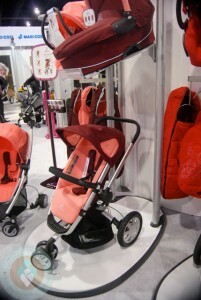 The Maxi-Cosi Forray will soon be available will colored frames. The red will have a matching frame as will the ‘denim’. Quinny and Maxi-Cosi have definitely listened to parents. 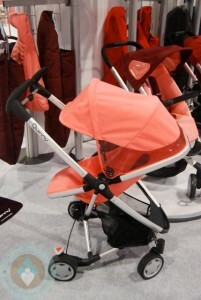 ALL of their stroller will now have the ability to accommodate the Maxi-Cosi Mico Infant Seat, something that will be a hit with families on the go! From Hunger to Hope & Itzy Ritzy Snack Bags ~ Support World Hunger Relief and Green Snacking!